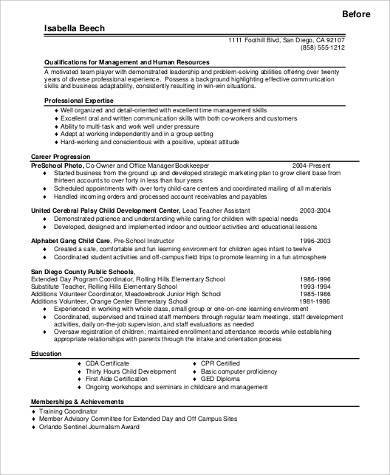 Does a resume need an objective? Some people might say that they are obsolete nowadays but there are certain circumstances that still call for the need of a career objective in your resume. 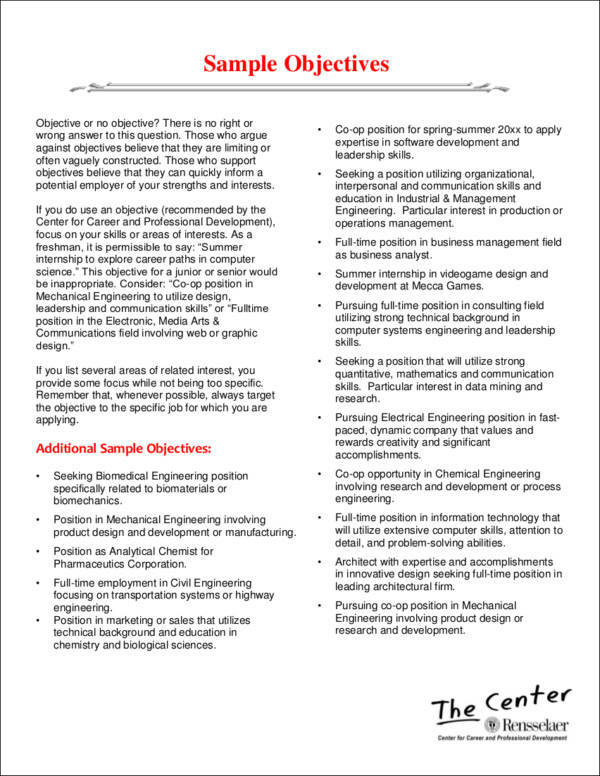 Take for example a gap in your career or if you are planning to explore a different industry. These are some situations that will need a career objective. Whatever situation you may be on, you want to make sure that the resume career objectives will definitely grab the attention of the recruiter and help you end up with an interview invitation. 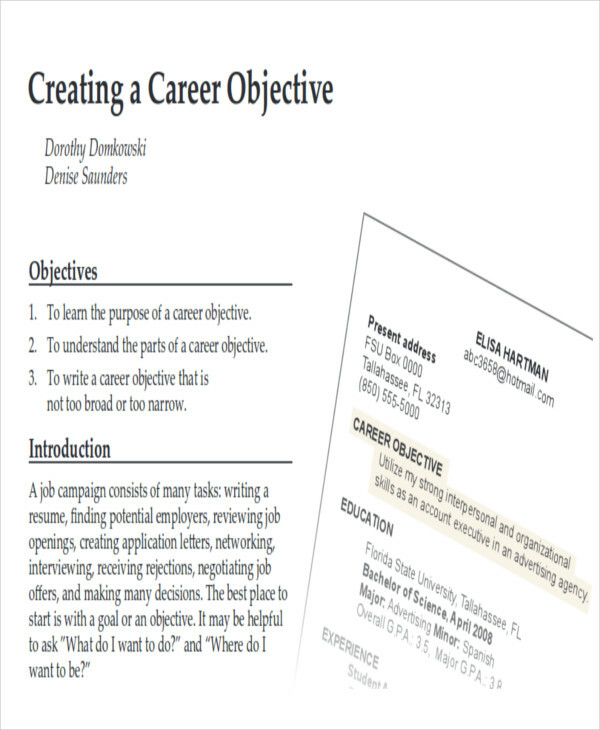 In this article, we will give you a few resume objective examples and writing tips to help you out with your own career objectives. 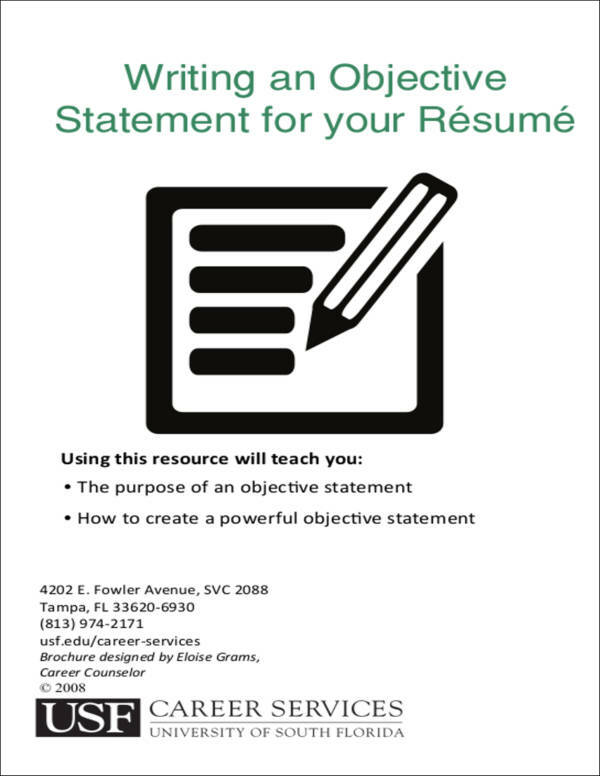 The objectives in resumes are considered to be a very smart way of presenting yourself to the potential employer. 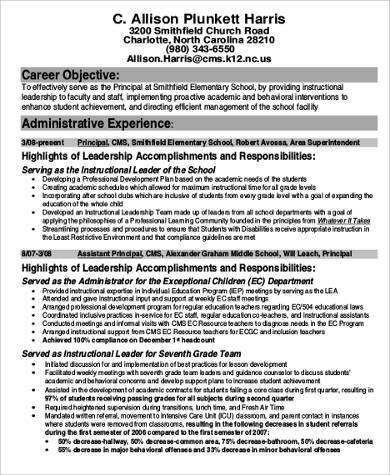 Obviously, being able to write an excellent one is of great importance and a bad one calls for your resume to be thrown down the waste basket. Make sure that you let the employer know that you are an applicant of value. Instead of letting the employers know what your goals are, you should let them know about what you can do to contribute to the company. This way, you are able to present yourself as a potential employee of value. Emphasize how much value you have and that you will be a good addition to the company. 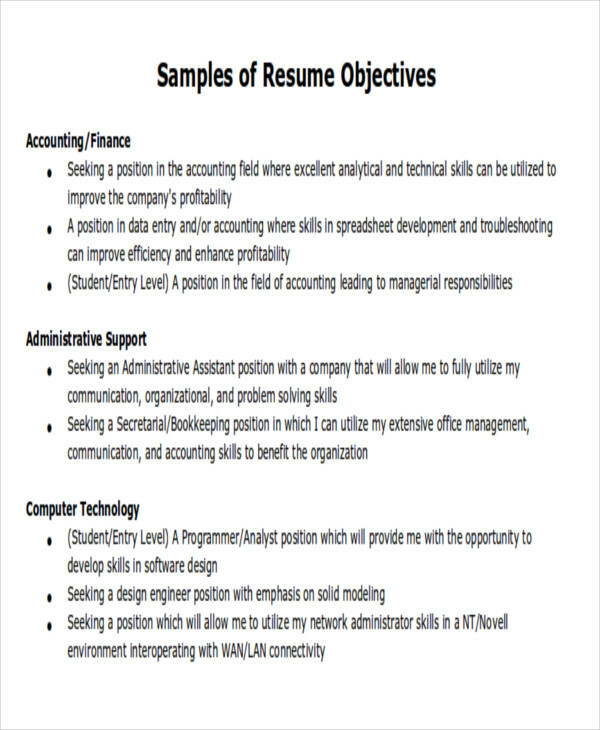 Customize your objectives accordingly with the position you are applying for. In writing your career objectives, you need to make sure that it is strong and that it is a good match with the job you are applying for. A lot like the reasons why you should customize your cover letter, customizing your career objectives makes it more effective and more appealing to the employer. 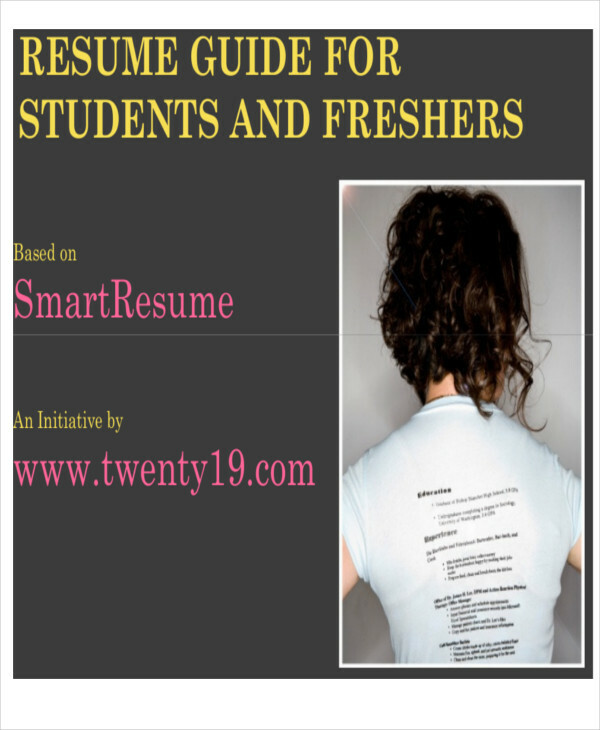 The tips, alongside the examples of career objectives that we have presented to you, are meant to help you make a great career objective for your resume. It may seem like a tedious task to do, making one career objective per job position you apply for, but we promise it will definitely be worth it!